It was soft launched during last weeks Eurosonic in Groningen. 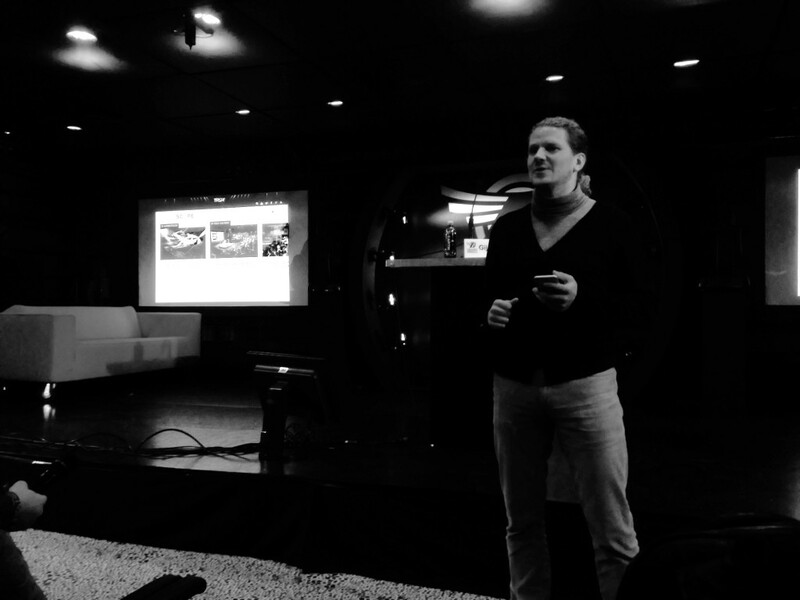 Our co-founder Gijsbregt Brouwer launched the platform during his Brandmatch talk. Livescope is a platform and community for everybody working in and with live music industry. It consists of a blog with eight categories such us partnerships, marketing, activation, research and best practices. Livescope will be a bridge between what happens offline in the venues and at the festivals and what happens online in social media and the blogs. Livescope will also host events to share the knowledge in the live music industry and to build the community. Our mission is to enhance and professionalize the industry. Many bloggers have already joined Livescope, from researchers to marketeers, from bookers to sponsorship managers. Everybody can join Livescope and share their live music pictures, links and video's via the hashtag #livescope. Týrsday partnered with Mojo (part of LiveNation) the biggest player in the Dutch live music industry and gathered four founding partners (Heineken Music Hall, Ziggo Dome, Lawless & Lotski and Tag The Love). We use the powerful and easy to use blogging CMS of Tag The Love and combine this with the social power of Mobypicture. The platform aggregates and connects all social media around the events on the platform. The bloggers will be able to schedule blogposts and social media updates. Visitors can interact and also easily participate on the platform and by using their social media. If you want to be a partner in Livescope or contribute articles once in awhile, contact us on Livescope. If you would like to know what our technology and content strategy can do for you or your brand, then please use our contact form.